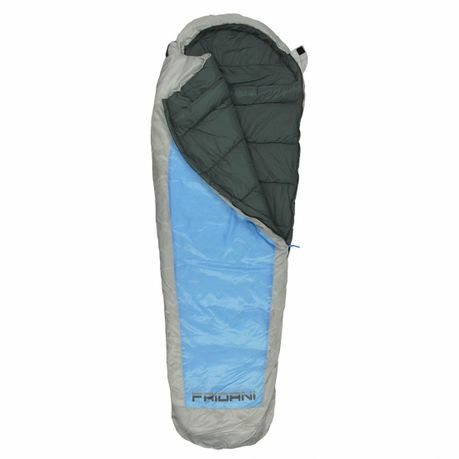 Buy Fridani EB 235S - mummy sleeping bag, 235x85/55, 1900g, -20°C (ext), -3°C (lim), +2°C (comf) from Fridani at Camping Outdoor online. 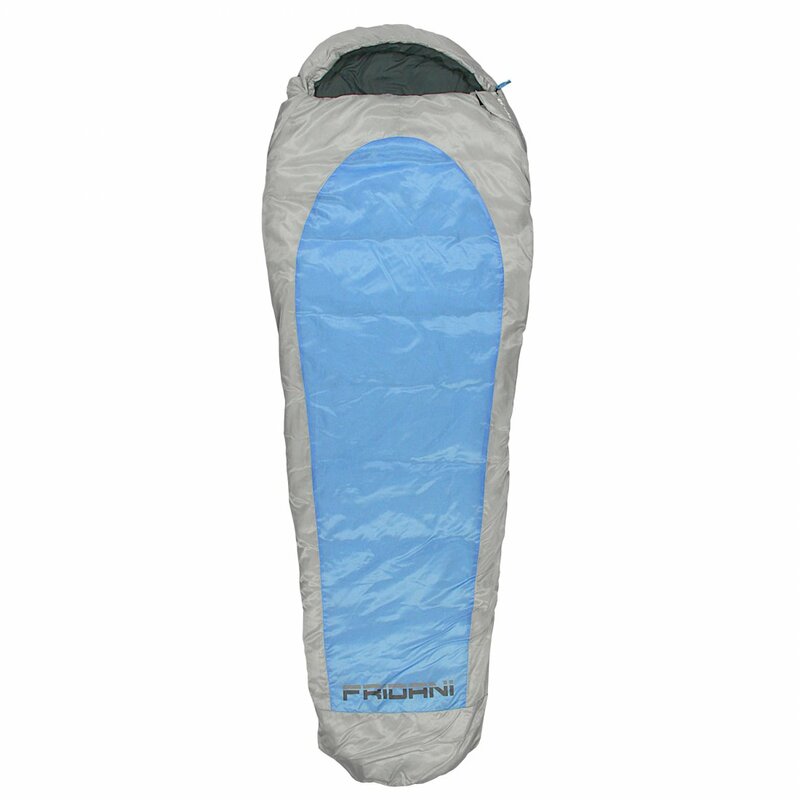 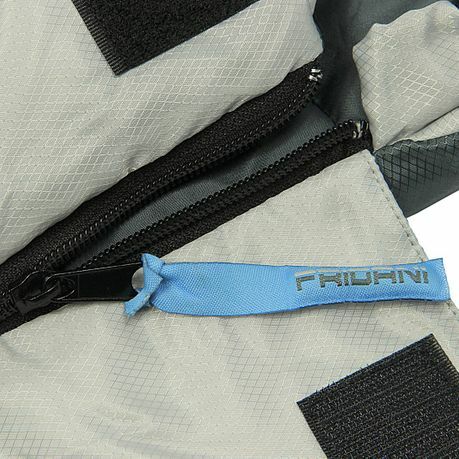 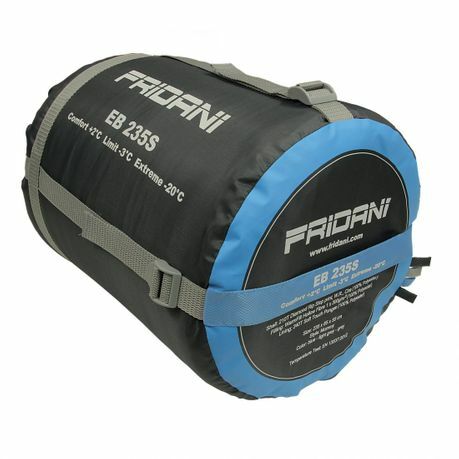 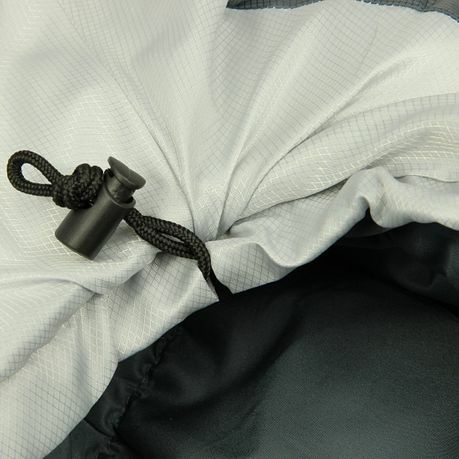 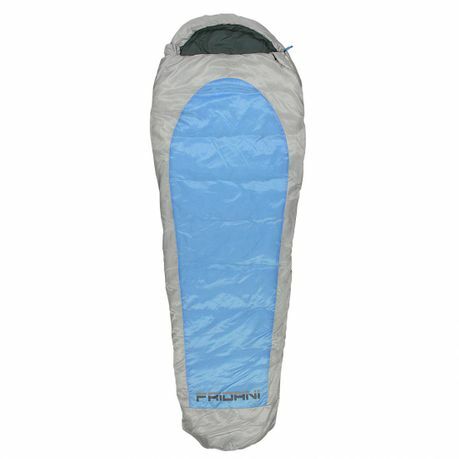 The Fridani EB 235S is an oval mummy style three-season sleeping bag with XL width. 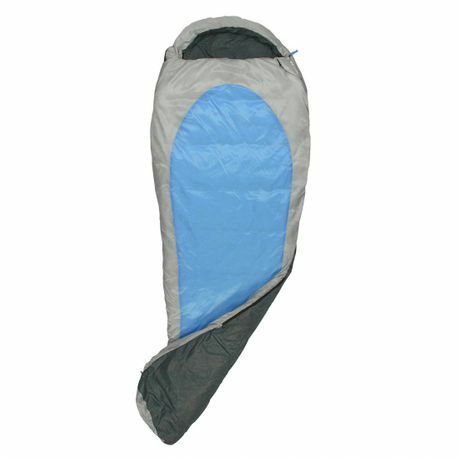 It is designed for use from spring to autumn. 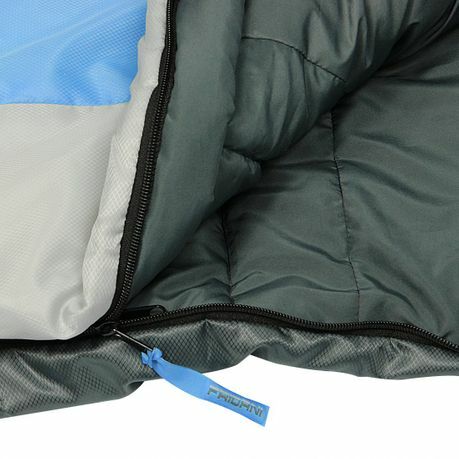 A hard-wearing yet soft-grip rip-stop polyester protects from the outside. 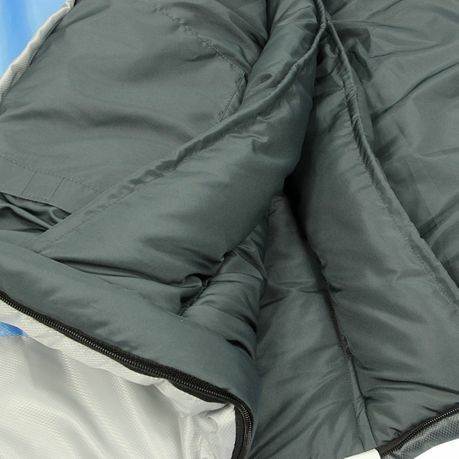 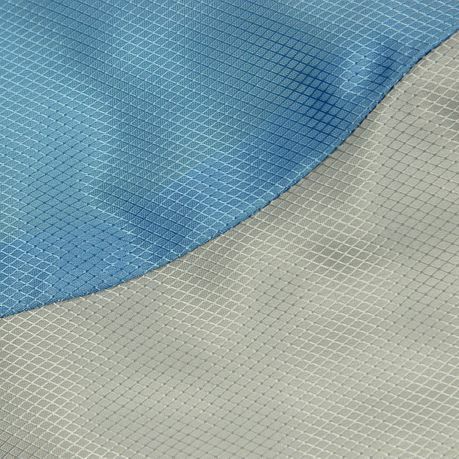 Inside, a breathable and very skin-friendly soft-touch pongee material is used. 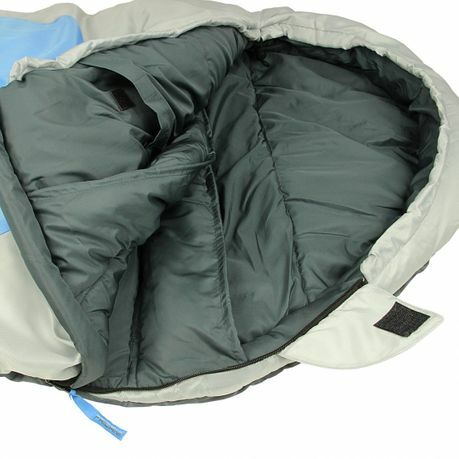 The egg-shaped mummy sleeping bag offers a lot of freedom of movement for men, women, teenagers and adolescents with a length of 235 cm, 85 cm shoulder width and 55 cm foot width. 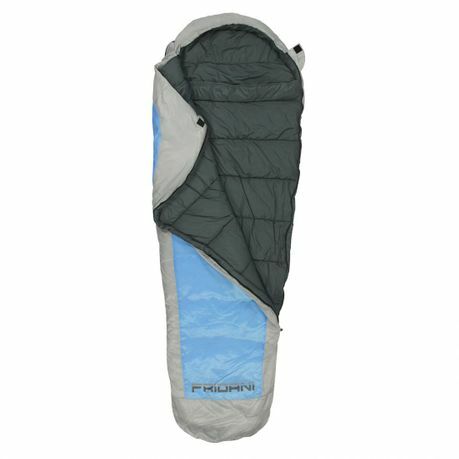 Packed in a transport bag, the sleeping bag measures Ø 25 x 45 cm and weighs 1900g.